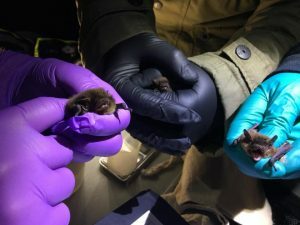 Nottinghamshire Bat Group is getting ready for its fifth summer as part of the Bat Conservation Trust National Nathusius’ Pipistrelle Project. We have just put up our provisional dates for this years pre-maternity season, which all being well (weather and licenses) will begin in late April. We hope to run a training day on harp traps for members so keep a look out on the events page! 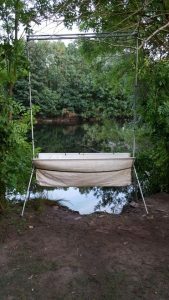  Determine the resident and breeding status of Nathusius’pipistrelle in Great Britain. 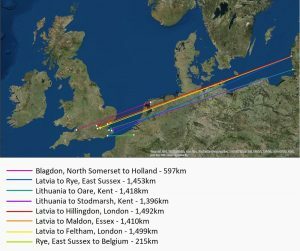  Determine the migratory origins of Nathusius’ pipistrelles in Great Britain. During our involvement in the project, we have caught over 1000 bats of 11 different species and we have had 158 different Nathusius’ pipistrelles captured, processed and released with rings (139 males, 19 females) as well as 20 recaptures (all males), including one that had ‘migrated’ from Colwick Country Park to Attenborough Nature Reserve in 2015. 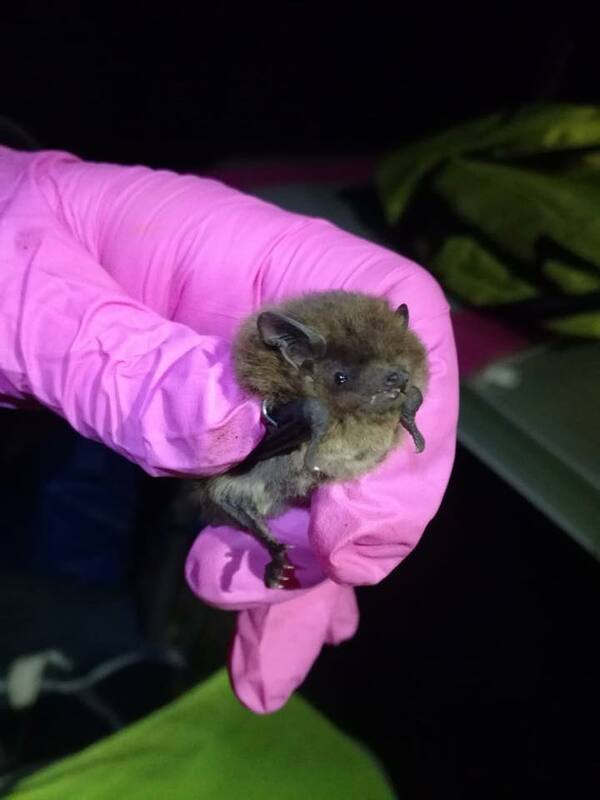 30 of the bats caught since 2015 have been sub adults, so we hope we are getting closer to finding a maternity roost in Nottinghamshire! 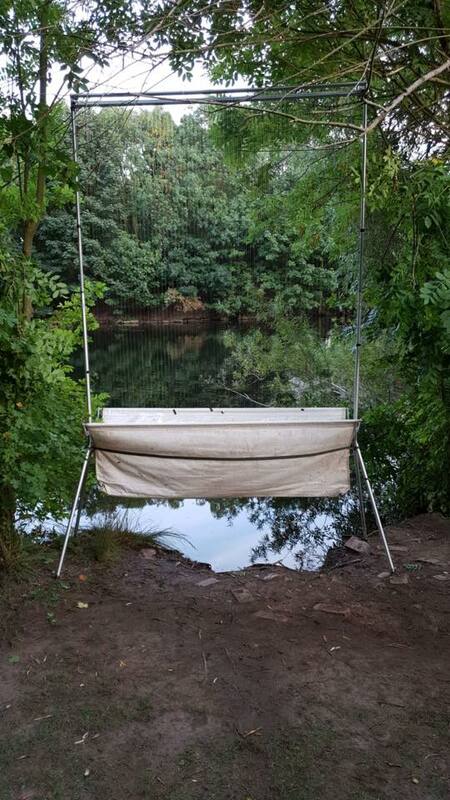 We have also started getting regular Nathusius pipistrelle sightings in the bat boxes at Colwick Country Park. 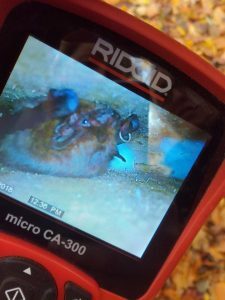 Sadly we have not been able to read the ring number on the bats seen in the boxes as they are the Kent style boxes and the endoscope does not seem to be able to focus on the ring enough to read the number. 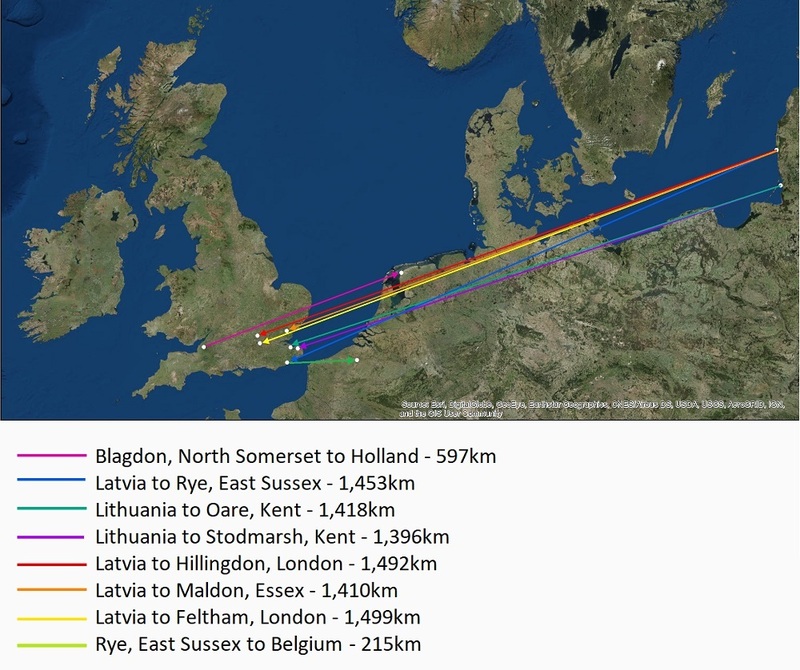 distances traveled are shown below.